This was the first resource I committed to around female health since high school (oh dear! ), and it doesn’t disappoint! 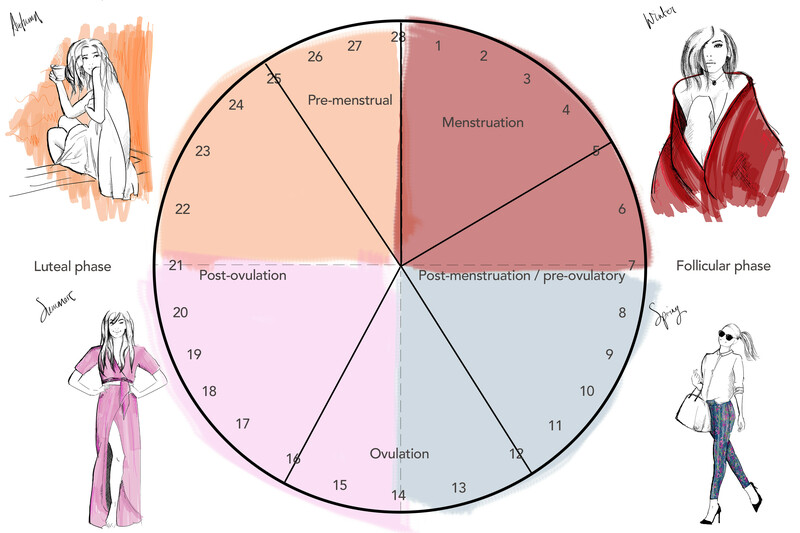 In this e-course, Nat explains the essentials of the female menstrual cycle in a easy to understand way that makes understanding the mysteries of the female body not so mysterious. I was lucky enough a few years ago to attend Debunking Ovulation in person at a live event, but this course is available online. A perfect resource to understand the menstrual cycle, and great information to share with your daughter, niece or friend. Check out Nat’s store for a bunch of other goodies including Well & Good, her book for all-round health and the other ‘Debunking’ courses. Nat’s blog is also full of amazing information, well worth a lazy Sunday read. Where Nat’s course is great for a first look at the menstrual cycle as a whole, Kate’s book is perfect, if like me, you’ve had a menstrual cycle and things have gone off track. Kate specifically digs into hypothalamic amenorrhea, which is a condition where despite a lack medical interventions like the pill, your menstrual cycle is AWOL. While I did get my first period within 6 weeks of coming off the pill and was able to confirm ovulation, the tools Kate provides in this book are helpful for anyone with missing cycles or other symptoms. My favourite part was reading Kate’s story, and those of the other women included who have gone from having missing, painful or difficult cycles and hearing how their persistence and efforts have helped them manage their conditions. There may have been tears. Kate also has a Healing HA e-course where you can receive direct support and access to her community, as well as a bunch of other resources. Not to mention – I visit her blog so regularly I can type out the url. I blogged about this wonderful book earlier in the year, so it’ll be no shock this made it to my list. Learning to appreciate and even love my body for a function I’ve previously hated and wanted prevented through surgical means is no mean feat. Claire’s book teaches you how to work with your cycle, rather than feeling like you’re held hostage by it – and every cycling human needs that in their life. You can find Claire’s book in her e-store, along with her other books and resources. I found Victoria’s YouTube channel after it was shared by a mutual friend, and I’m so glad I took a look! Victoria shares her own experience with coming off the pill and discovering FAM (fertility awareness method), as well as book reviews, period product reviews for cups & lifestyle tips and tricks she’s discovered while becoming a cycle-loving woman. I love Victoria’s easy, natural approach to her videos and it makes me come back for more. 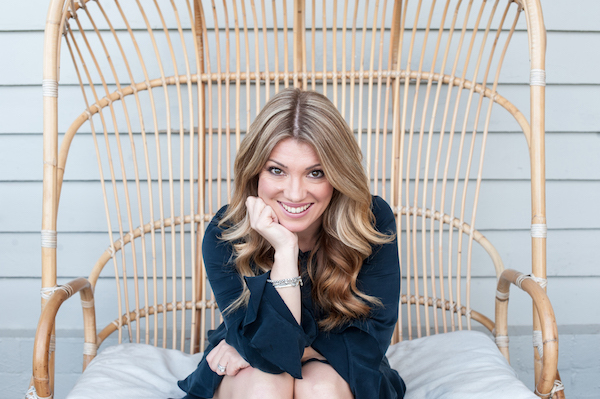 Nicole is a women’s health and functional nutrition coach, and her blog is my go-to when I want more on the science behind any of the weird symptoms I experience. She has a wonderful way of explaining the science behind hormones & nutrition that makes it simple to understand. On top of that, I love hanging out on her instagram feed which is the perfect blend of informative and hilarious, and she makes The Period Party podcast with the lovely Nat Kringoudis! Nicole has a hoard of e-courses and books (full disclosure, I haven’t used any of her products, but if my go-to, Nat K decided to move to a tropical island without internet, I’d have a good cry then email Nicole). Yep, that’s me! I’ve got lots of posts on this very blog about my experiences with my cycle, periods and my illness! I hope you stick around to read a few! My video about period products is a great place to start. This is a brand new podcast from Canadian Amanda where she discusses everything cycle related – FAM, abnormal symptoms, body acceptance, gender and more with some amazing guests. I have to admit so far I’ve only listened to the first episode, but I spend a lot of time grinning, rewinding and pausing to take notes that I know I’m going to love this with each episode. Head over to Amanda’s site to learn more and listen to the episodes. FYI – I love each and every one of these resources, and have paid for each of them myself. None of the links are affiliate links. Thank you so much for sharing the podcast, Jenna! What an honour to be included on this list of incredible women. Thank YOU for the work you do Amanda! I can’t wait to listen to more episodes. I love the heavy flow podcast! Me to Deborah! So fun and informative, Amanda’s conversational style really makes you feel like you’re sitting around a pot of tea with friends.